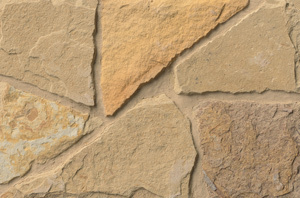 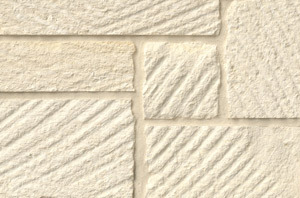 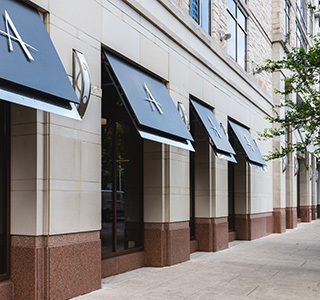 Architectural Cut is custom dimension-cut natural stone produced for commercial and high-end residential installations. 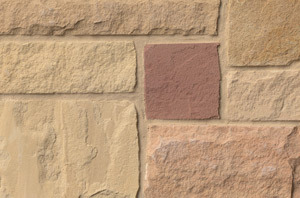 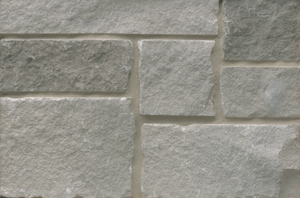 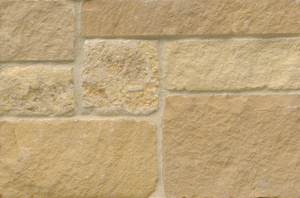 Architectural elements that can be manufactured to your specifications include paving, headers, sills, caps, quoins, window surrounds and smooth cut stone panels. 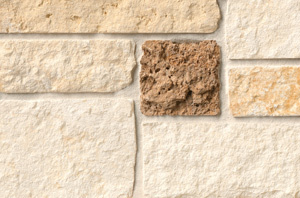 Brushed: As the name implies, brushing is done by brushing the stone with steel or hard nylon brushes. 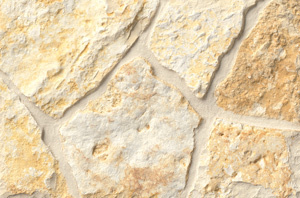 This process leaves a lightly textured surface that tends to be more resilient to scratches and marks. 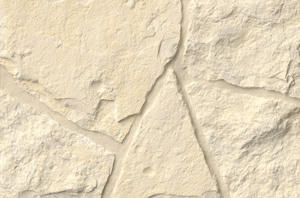 This finish is smooth and may have a small degree of sheen. 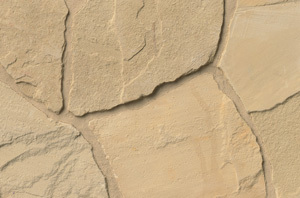 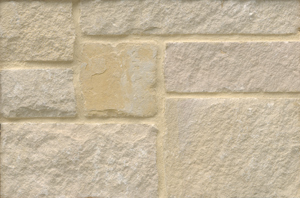 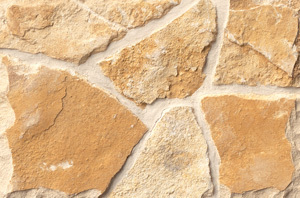 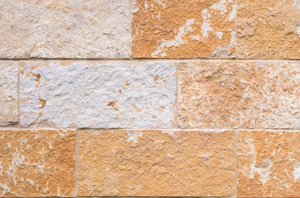 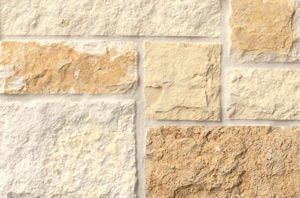 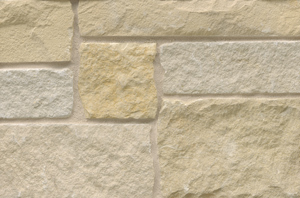 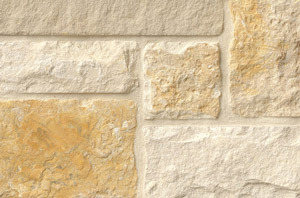 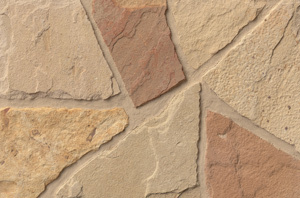 Honed: This smooth, non-reflective, satin-like finish enhances the stone’s natural colors and variations. 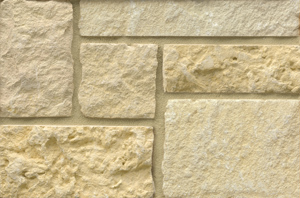 Honing can be done to suit your requirements. 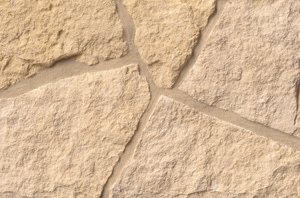 For example, if floor tiles need to be slip-resistance, the stone can be honed with a coarser grade of grit so the surface is matte, as opposed to more polished. 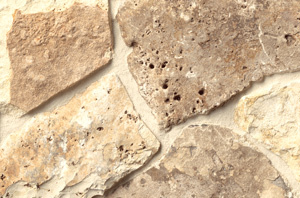 Chatted: This mechanical process is used to create a texture similar to sandblasting or bush hammered. 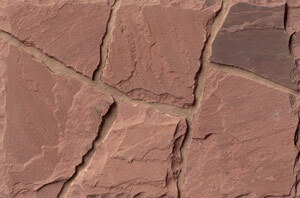 Vermeer: This is a pattern typically only used with white.